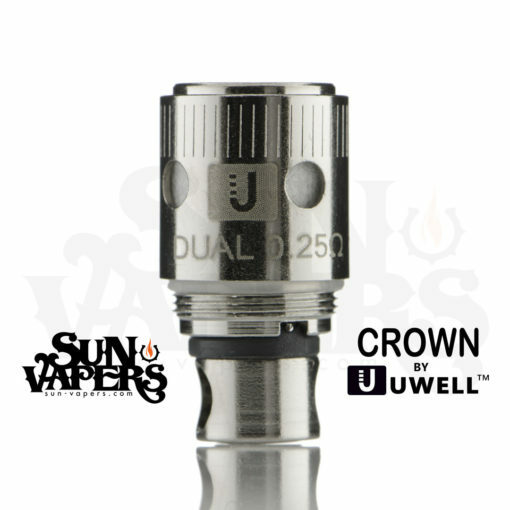 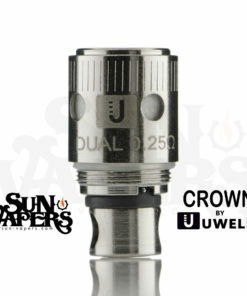 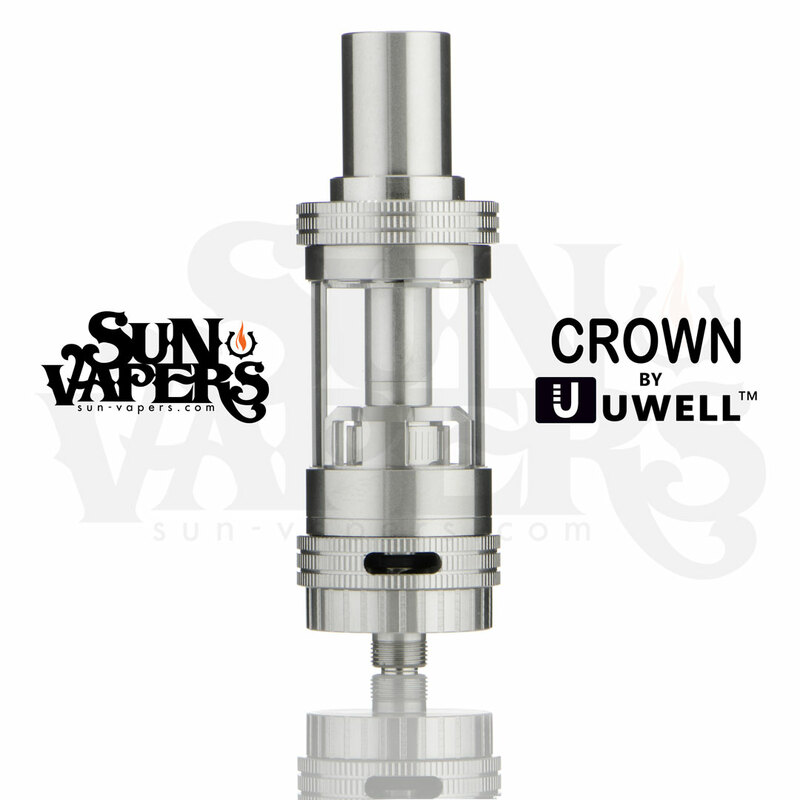 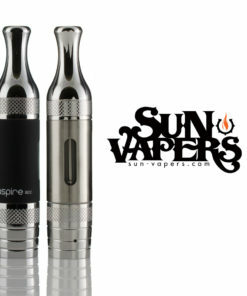 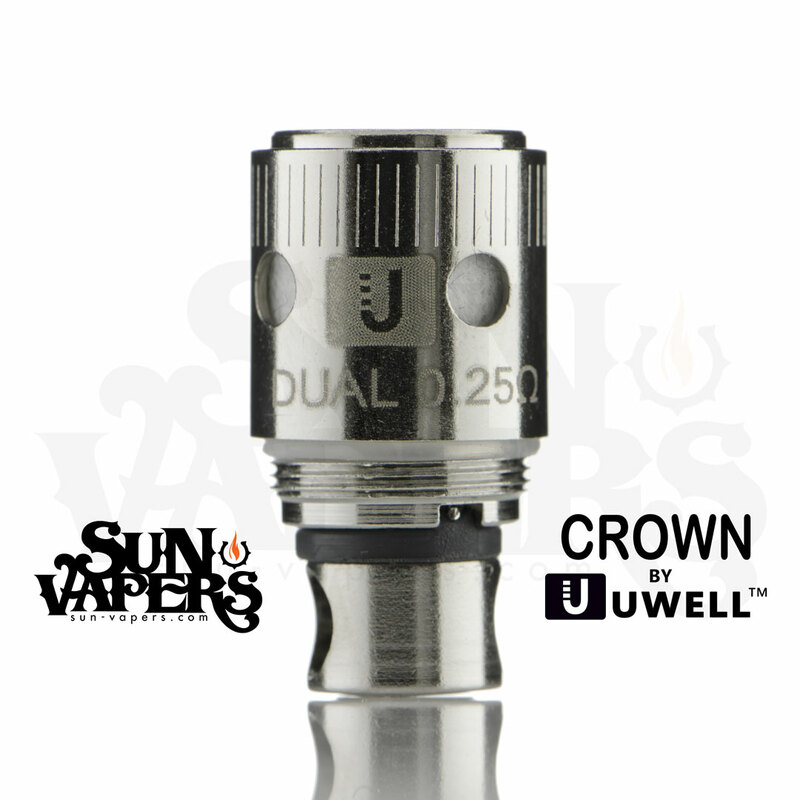 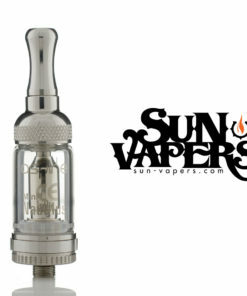 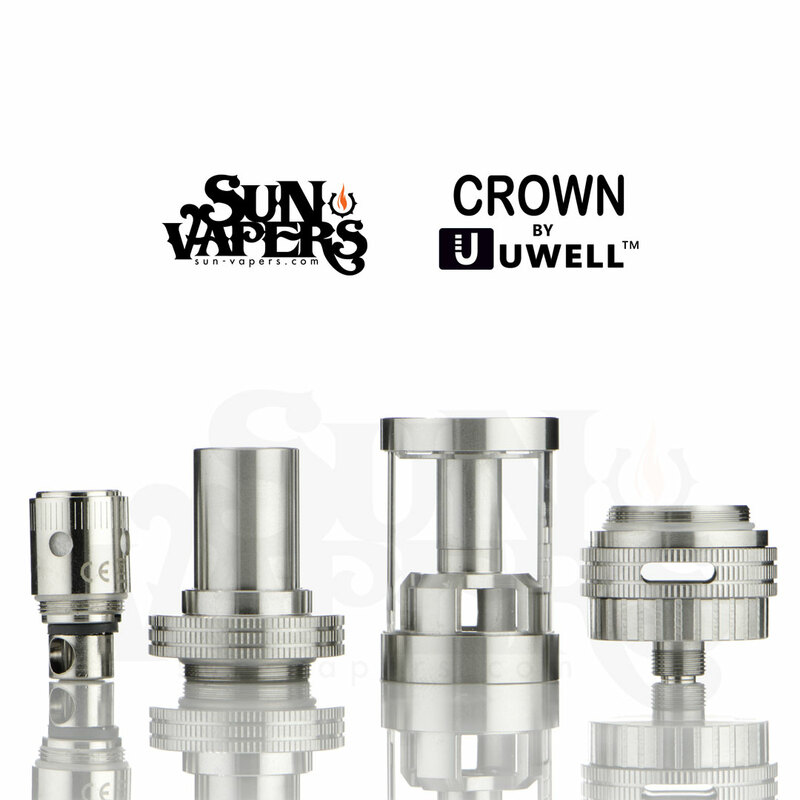 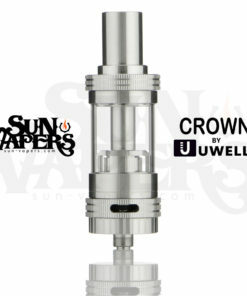 The CROWN by UWELL is a brand new tank system constructed of stainless steel and quartz glass. 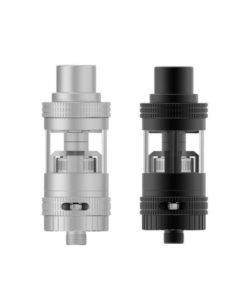 A new feature of this tank allows you to fill from the top or the bottom and has a dual-airflow adjustment ring at the base. 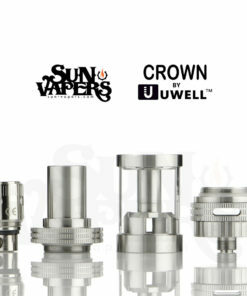 There are many types of coil options including, single (1.2 Ω), dual (0.25 Ω, 0.5 Ω), and nickel coils (Ni200 0.15 Ω). 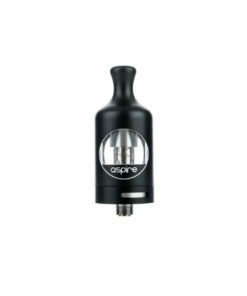 Coils are constructed of food-grade stainless steel and use food-grade stainless steel wire combined with Organic Japanese Cotton for robust flavor and great vapor production. In the box you will get the CROWN tank, three different coil types, a replacement glass, user manual, and one pack of replacement o-rings which have been packaged very nicely.